The Kingdom of Tonga is an archipelago in the Polynesian region of the Pacific Ocean comprised of 177 islands. Out of these 177 islands, only 52 are inhabited. It is located in the Southern Pacific Ocean. Captain James Cook, a famous explorer, named the island nation Friendly Islands due to the warm reception he received from locals during the time of his exploration. If you travel to Tonga and its neighboring islands, there are much to explore during your stay. The word Tonga is derived from a Polynesian word “tonga” that means south (referring to the southernmost location of Tonga in the Polynesian group of islands). The economy of Tonga depends on agriculture, tourism and export products to thrive. Meanwhile, the population is estimated to be around 102,000. Surprisingly, Tonga has a rather high literacy rate at 99 percent. Currency: The official currency in Tonga is Tongan Pa?anga. Official Language: There are two recognized official languages in Tonga: English and Tongan. WiFi Availability: Major hotels in Tonga offer free access to WiFi. However, reliable WiFi signal might be available only on select parts of the island. Airport/s: The Fua’amotu International Airport is the major airport servicing flights that travel to Tonga. Visa Required: Foreign tourists are issued a visitor’s visa (free of charge) upon arrival at the airport. However, this visa is valid only for one month and the tourist must have a valid return ticket. They will also undergo screening with an immigration officer to ensure tourists have sufficient funds to maintain their stay before traveling to Tonga. However, citizens from certain countries do not need a visitor’s visa upon arrival in Tonga. Driving: The people in Tonga are driving on the left side of the road. International Driver’s License Accepted? Like Samoa, Tonga does not honor international driving permits. You need to obtain a Tongan driver’s license before you can drive in the country. Crime: Generally speaking, Tonga is a peaceful country with no major security concerns. Electrical Adapters: Tonga uses the Type I Australian AS­3112 type of electrical socket. It is powered by 240 volts at 50 Hertz. Use a voltage converter if you are from a country using a different electrical socket. 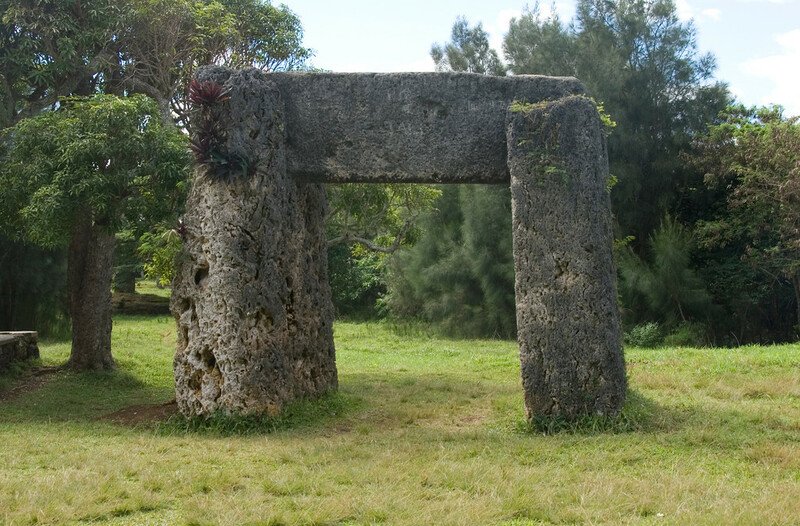 Ha’amonga ‘a Maui – This is Tonga’s own version of the Stonehenge. It is a stone trilithon situated on the island of Tongatapu within the village of Niutoua. It is made out of three limestone coral slabs and is measured at 5.2 meters high. Hufangalupe – This is a natural land bridge formation on the island of Tongatapu in Tonga. The bridge was formed when the roof of a sea cave collapsed. 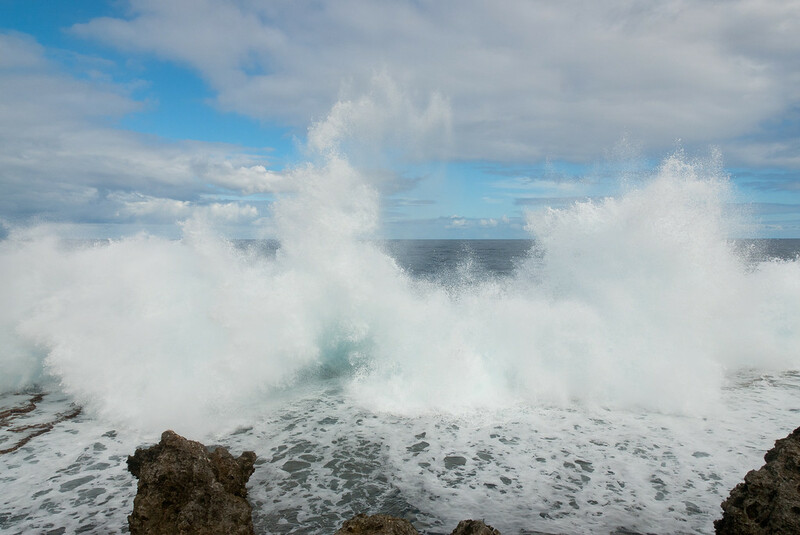 The waves also break into the cave causing a huge blast of ocean waves near the bridge. 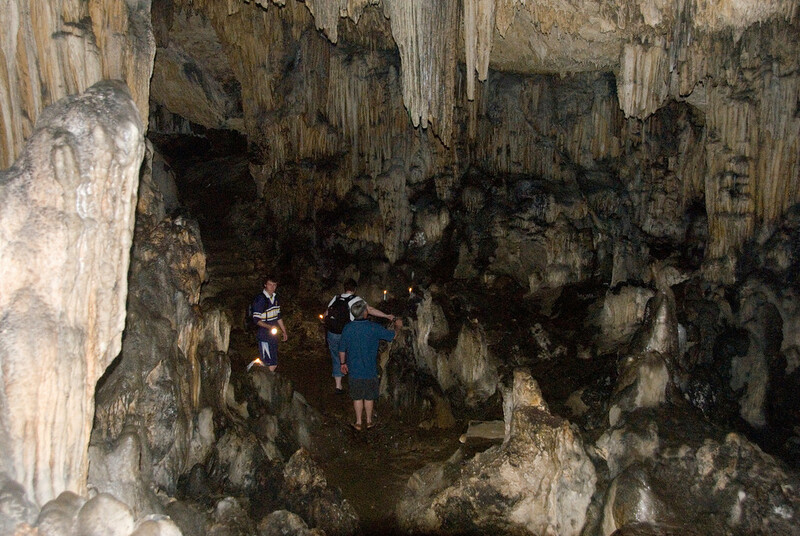 It is one of the most popular attractions among those who travel to Tonga. Tofua – Tofua island’s main attraction is the tofua caldera, which is a steep composite cone that forms the island. The island is inhabited. The island was formed out of volcanic activity. Ha’atafu Beach – This is one of the most popular beaches in Tonga, which is best known for its amazing surf conditions. It is located in Tongatapu island. Tonga National Museum – If you want to get a glimpse of the culture, art and history of Tonga, you need to visit this museum. It showcases all kinds of emblems and memorabilia that will provide a glimpse of Tonga’s rich past. You can also find pieces of royal collection and pottery in the museum. The traditional cuisine of Tonga is similar to many other countries in South Pacific wherein they consider the following as their staple food items: bananas, coconuts, taros, yams and seafood. However, the influence from Westerners at the turn of the 19th century impacted the nation’s cuisine moving forward. Tongans adapted the use of 20 onions, and other vegetables into their daily cooking. Other western food items such as pumpkin, oranges, limes, and lemons were also introduced in Tonga. They have, however, managed to preserve some of their most famous local dishes. Topai, for example, is a dough ball that is cooked in a pot of boiling water and then served with coconut milk and syrup. Another notable dish in the Tongan cuisine is one that is served during feast – Lu. This is a form of chopped meat cooked with coconut milk wrapped in taro leaves. From there, it is cooked in an umu, which is a form of an underground oven. Another famous Tongan dish is called Feke. It is squid or octopus that is grilled with coconut sauce. Tipping is not required when dining in a restaurant in Tonga. However, it is only polite to leave a tip when you are satisfied with the service.